Florence Geraldine Koss, 94, of Lacey, Washington, peacefully passed away October, 20, 2018. She was preceded in death by her loving husband, Joseph G. Koss and her brother, Bernard Ozimek. Florence was born September 12, 1924 in Chicago, Illinois to John Oziemkiewicz and Laura (Salamowicz) Oziemkiewicz. In her early years, she graduated from Bowen High School in Chicago, IL and worked as a secretary for Allyn &Bason Book Publishers, Technical Plywoods and Kaiser-Frazer. Florence married Joseph G. Koss on December 30, 1950. 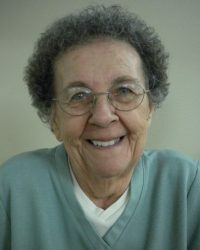 Florence was a former member of The Duneland Rock Club, St. Patrick Catholic Church and the St. Patrick’s Senior Club (Chesterton, IN). 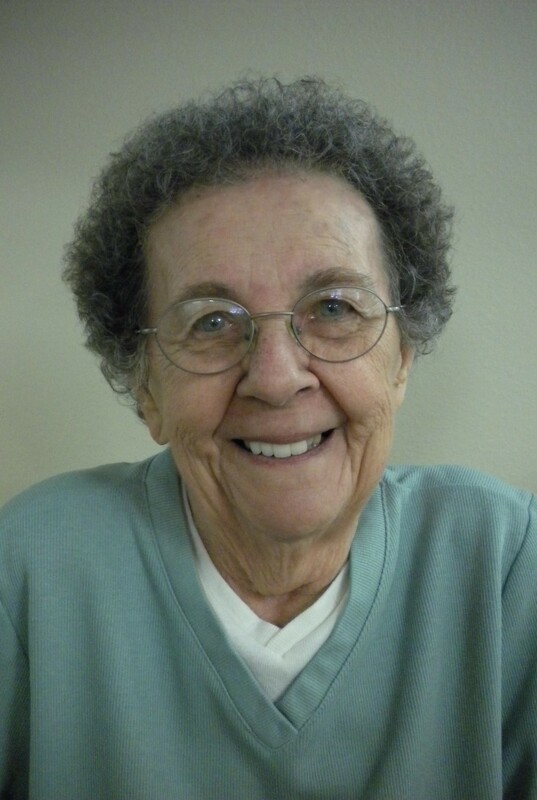 Her hobbies were collecting rocks and fossils, fishing, and bird watching. She was renowned for her cooking and baking skills (awesome pies and fried Indiana blonde morels). Florence was bilingual; English was her first language but, she could also read, write and speak Polish. She was an avid reader and had always been politically active. She loved vacation trips and traveled throughout the United States. She was keen at playing various Dominoes games. She was a Chicago White Sox fan and immediately became a “12th Man” Seattle Seahawks fan when she moved from Valparaiso, Indiana to Washington State nine years ago. She delighted in playing the slot machines at the local casinos (but, she would never play more than $20 a casino visit) AND she never missed an opportunity to dine at the buffets. Above all else, she loved being a wife, a mother and a grandmother; her family was her heart and joy. Florence is survived by two daughters, Debbie Koss-Warner (Steve Warner) of Shelton, Washington; Andrea Thigpen (Gordon) of Carlisle, Pennsylvania; and two grandchildren, Harry “Gordie” (Anna) Thigpen of Massachusetts and Libby (Matt) Mobley of (Oklahoma in the near future) and her scrappy grandcats. Burial is at Tahoma National Cementary, Kent, Washington.